The breakout for the run. Pre-torrential downpour. George enjoying some puddle stomping. Post-torrential downpour. 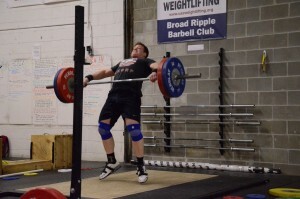 Mock Meet This Saturday during our 9am and 10am Olympic Lifting Classes!